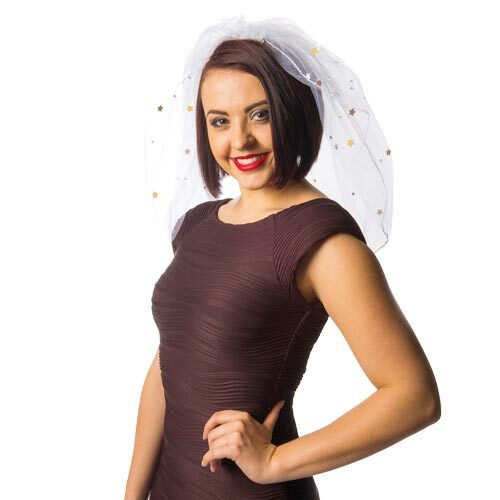 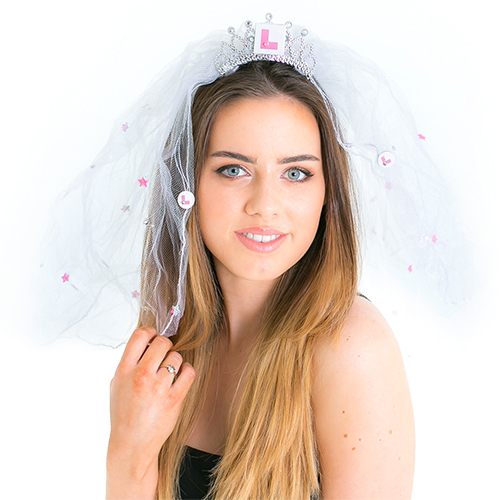 This fantastic veil is a welcome addition to our range and is essentially an updated version of our white veil with stars, only it has gold stars rather than pink to reflect current trends. This 50cm veil is great quality, it is attached to a hair slide so there is no thick hair band to contend with either. 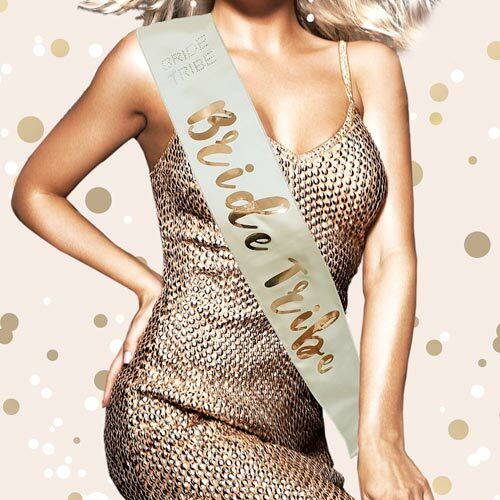 This item has been released in conjunction with a range of cream and gold sashes which means you can kit out the whole group in items from the same set and really get a cream and gold theme going which is really popular at the moment.